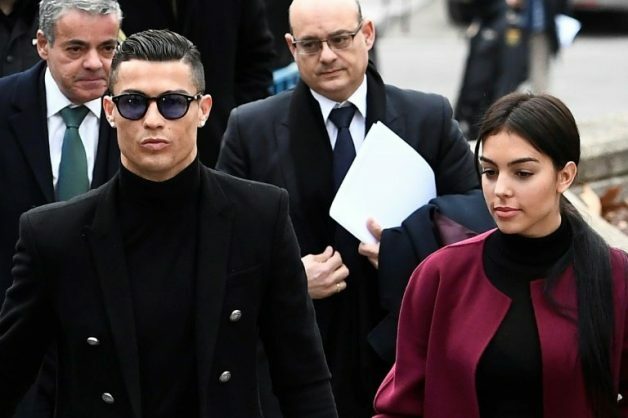 Cristiano Ronaldo will have to pay a 18.8 million euros ($21.4 million) fine for tax fraud in a deal reached with the Spanish tax authorities. The Portuguese attacker, who last summer joined Italian champions Juventus, was also handed a 23-month jail sentence. The court appearance lasted around 40 minutes as the deal was officially presented to the judge, who has since sentenced him.